2017 marked SAGA’s 40th (!) anniversary. The band that has combined hard rock, progressive rock and poplike no other celebrated their anniversary with a tour around the globe, saying thank you and farewell to the fans… for now. 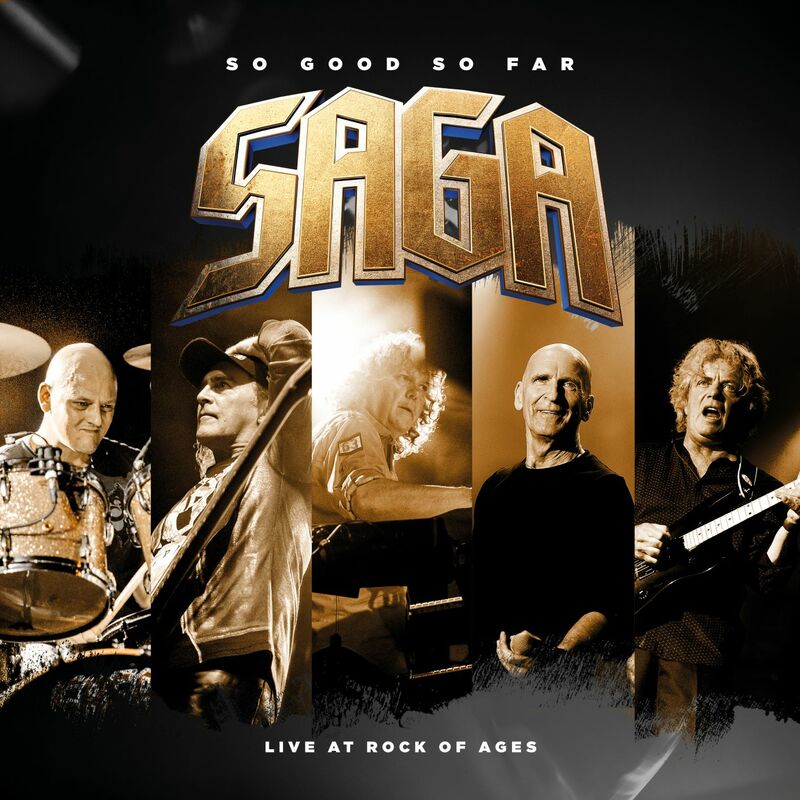 Now, the exciting live recording “So Good So Far – Live At Rock Of Ages” sees its release.